Edmonton scientists hope the discovery of some of world’s oldest rock will provide unique insight into how the planet’s first continents formed. At 4.02 billion years old, the ancient rock comes from the Acasta gneiss formation near Yellowknife. 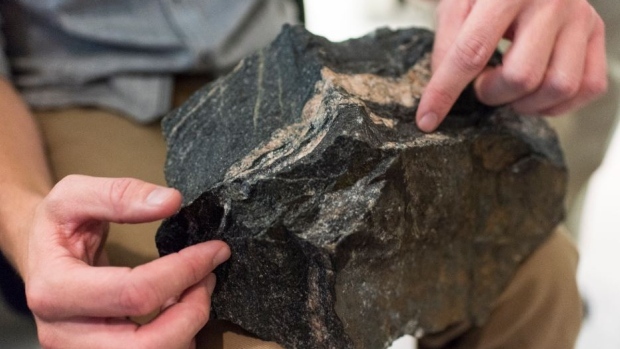 At 4.02 billion years old, it is not quite the oldest rock out there. But it is the oldest known rock to still contain the tiny crystals of zircon it had when it was created. And the combination of the rock and the zircon has opened a tiny window into the so-called Hadean eon, the first 500 million years in the life of the Earth after it was created 4.5 billion years ago.